Beautifully updated corner unit with great city views from floor to ceiling windows. Granite breakfast nook in kitchen, newer bath, large balcony, freshly painted. Parking, best in the building, additional 40K (does not need to be sold with the unit) Healthy reserves. Outstanding location, walk to everything, restaurants, shopping parks. Located in the Gold Coast, right by Washington Square Park and the Newberry Library, Delaware Place on the Park features condominium residences with private balconies, as well as amenities including a 24-hour doorman, rooftop sundeck and exercise room. 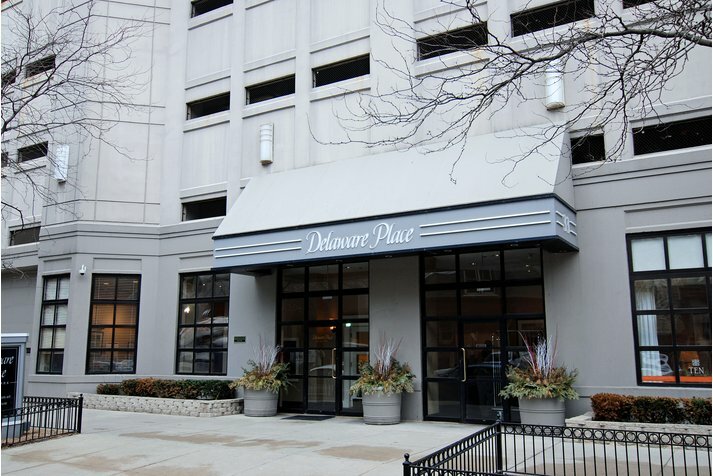 33 W Delaware Place #20B Chicago, Illinois 60610 is a condo property, which sold for $232,500. 33 W Delaware Place #20B has 1 bedroom(s) and 1 bath(s). 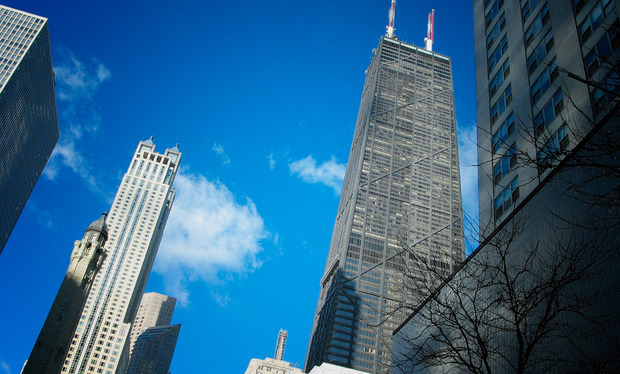 Want to learn more about 33 W Delaware Place #20B Chicago, Illinois 60610? Contact an @properties agent to request more info.